Enrollment surveys have shown that healthcare options under Medicaid programs are acceptable to enrollees. Enrollees have reported in a nationwide survey that the healthcare they receive under Medicaid is more than adequate. Researchers at Harvard T.H. Chan School of Public Health discovered that in general, Medicaid enrollees have access to physicians with their Medicaid insurance. JAMA Internal Medicine recently published these findings while some legislators continue to argue the opposite. 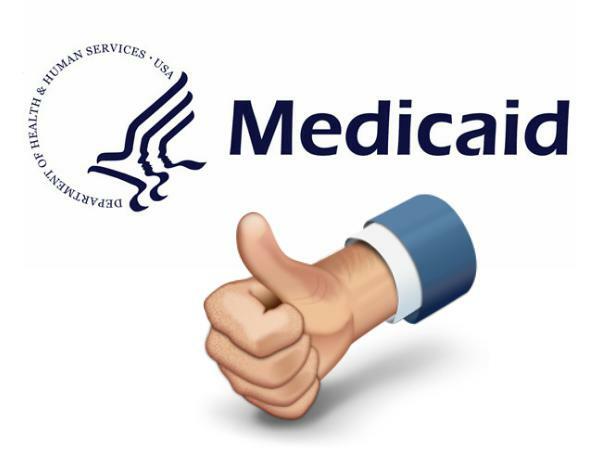 Some argue that Medicaid is broken and does not provide acceptable services to those in need. Never the less, JAMA’s findings suggest that enrollees are receiving and embracing the available options. On a scale of zero to 10, with zero representing “the worst health care possible” and 10 representing “the best health care possible,” participants in the survey gave their overall health care an average rating of 7.9. 84% of enrollees reported that prescribed care was accessible from their physician in the past six months. 83% reported having a usual source of care. Only 3% reported not being able to get care because of waiting times or insufficient coverage. As a whole, the study indicated that participants from all demographics are satisfied with Medicaid in states that did not expand and states that did expand under the ACA.